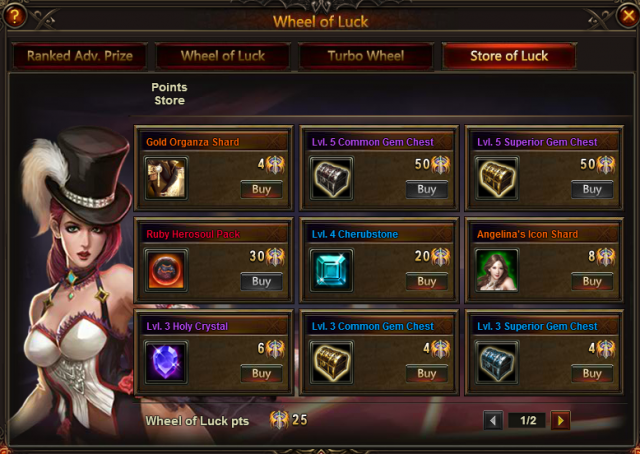 Spin the wheel of Luck to win Gold Organza, Weapons of Heroic Gear (Odin's Blade), Weapons of Heroic Gear (Vidar's Blade), Lv.9 Valuable Gem Chest, lvl.11 valuable gem chest, Blessed Stone, Soul Stone, Basic Energy Card(10) and etc! 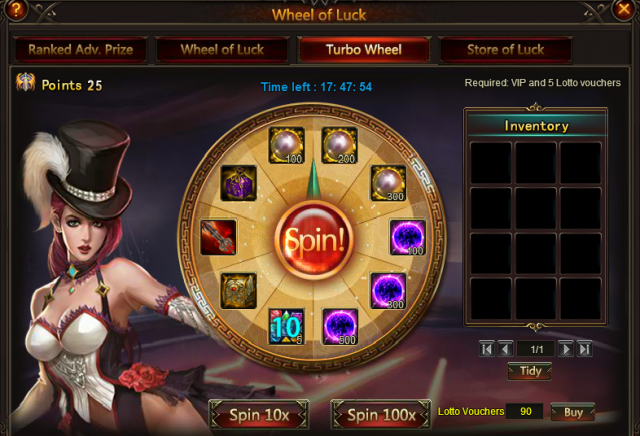 Description: Log in every day to win Card Lotto Vouchers and Jackpot Lotto Vouchers! More exciting events are coming up through Jul 24 to Jul 25(Server Time), check them out in the in-game Hot Events menu now! 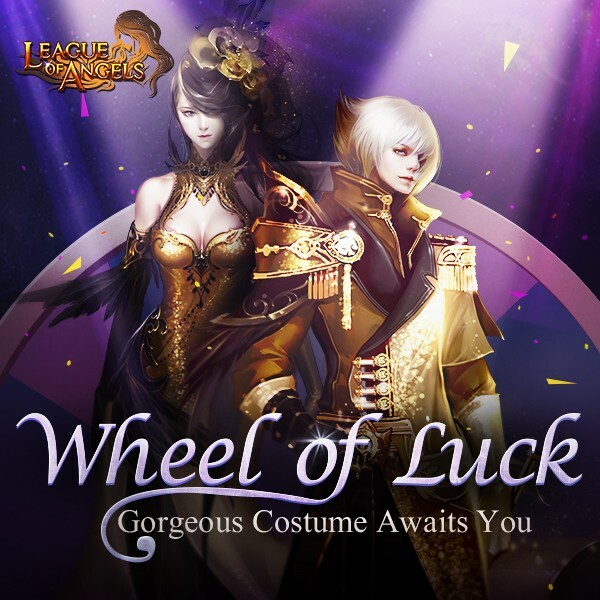 LoA_Magic Holiday:Welcome to the Magical World! LoA_Compete For Hero Enoch in House of Cards! 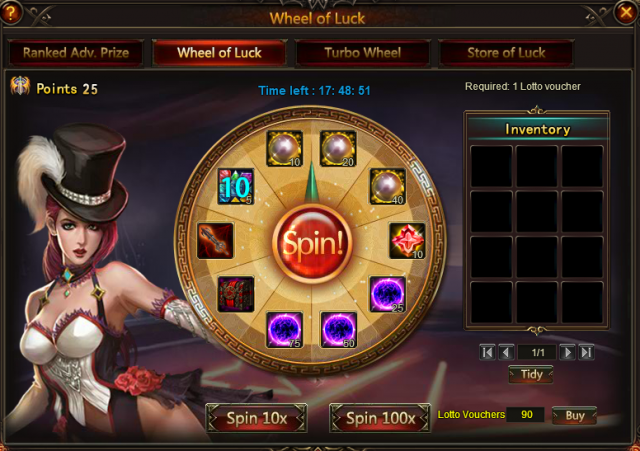 LoA_Beach Treasure: Have Fun and Win More Rewards!